The "Flying OZ, the Ozarks Air Trail" blog posted at www.airtrails.weebly.com/ozarks or found under "U.S. Destinations" and "Ozarks" also includes parts of Missouri; however, it is under a different tab because it includes other states (Arkansas and Oklahoma) as well. 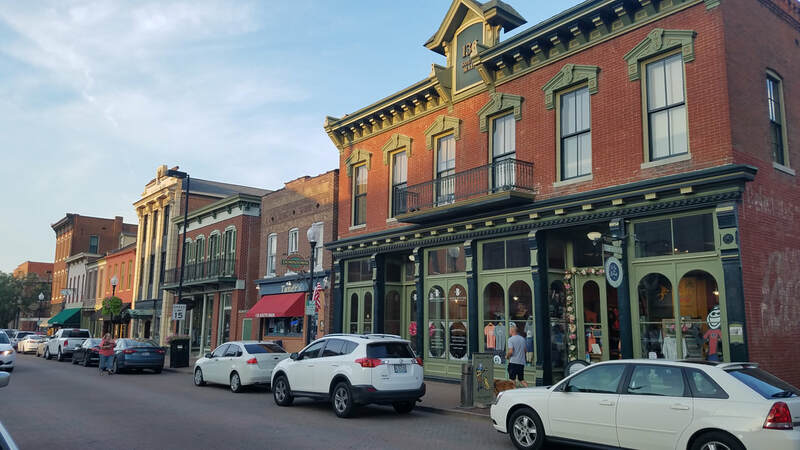 St Charles, Missouri – A Trip Back in Time! 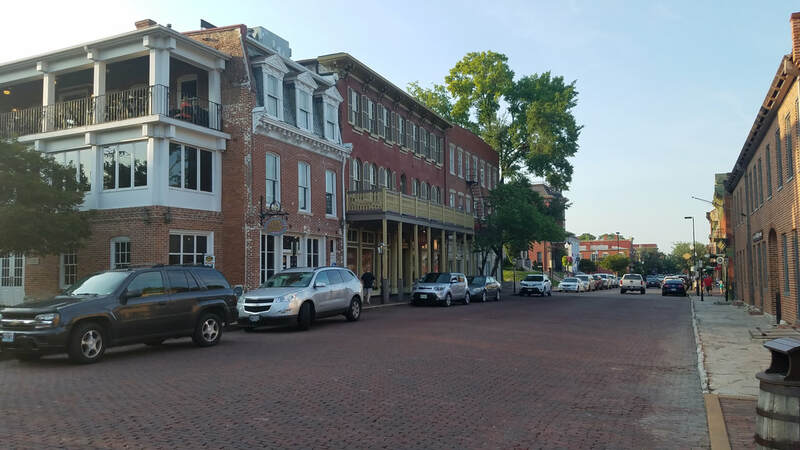 Situated just northwest of St Louis, Missouri… St Charles traces its history back to the late 18th century. 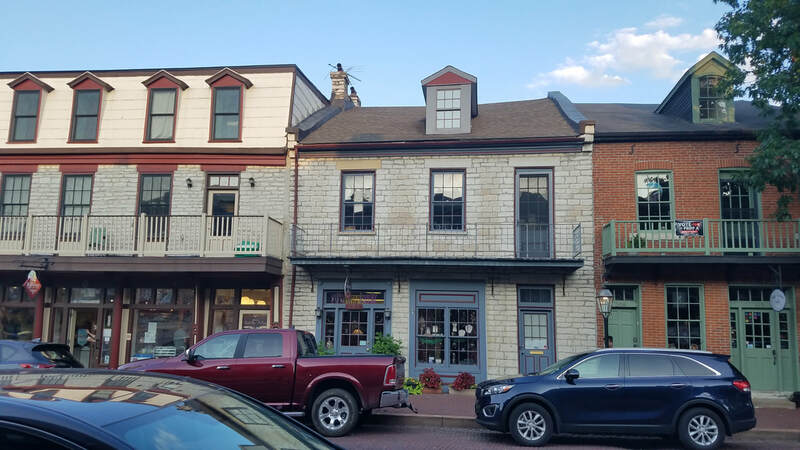 Founded in 1769, it became the first European settlement along the Missouri River until the first American settlers began arriving in the 1790’s. In 1804, when the Louisiana Purchase was finalized, the settlement’s name was anglicized to Saint Charles from San Carlos. 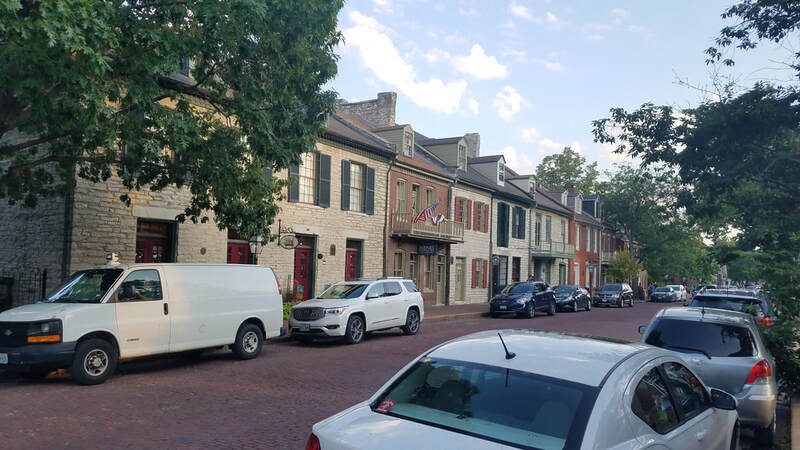 One day in 1804, William Clark arrived in St Charles with the main body of the Corps of Discovery to await the arrival of Meriwether Lewis who was still attending business in St Louis. 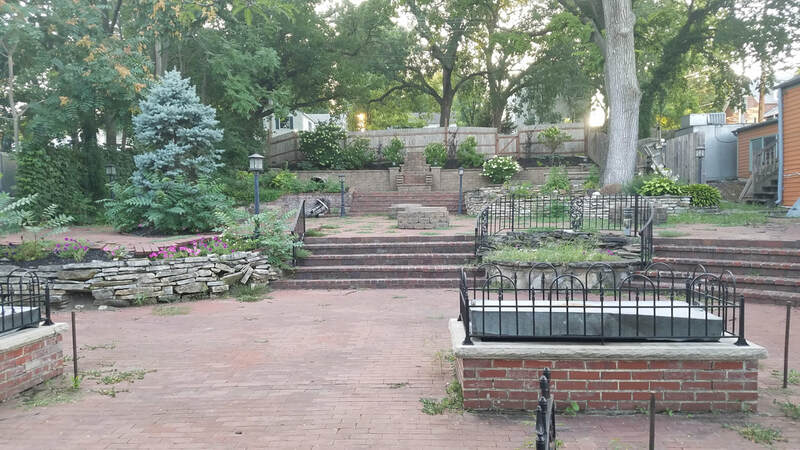 Thereby, St Charles is designated as a Lewis and Clark site on the Lewis and Clark National Historic Trail and is home of the Lewis & Clark Boat House and Nature Center that is now home base for the replica boats of the expedition. 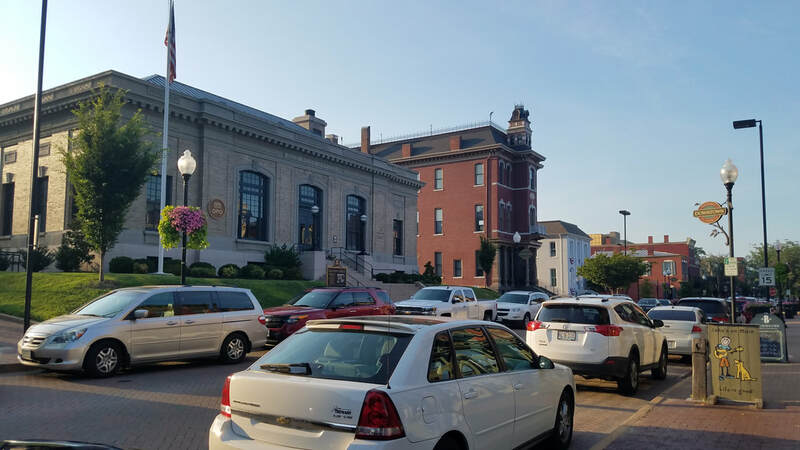 If that wasn’t enough history, St Charles served as the territorial capitol of Missouri and as its first state capitol from 1821 until 1826 when it was moved to its current location in Jefferson City. 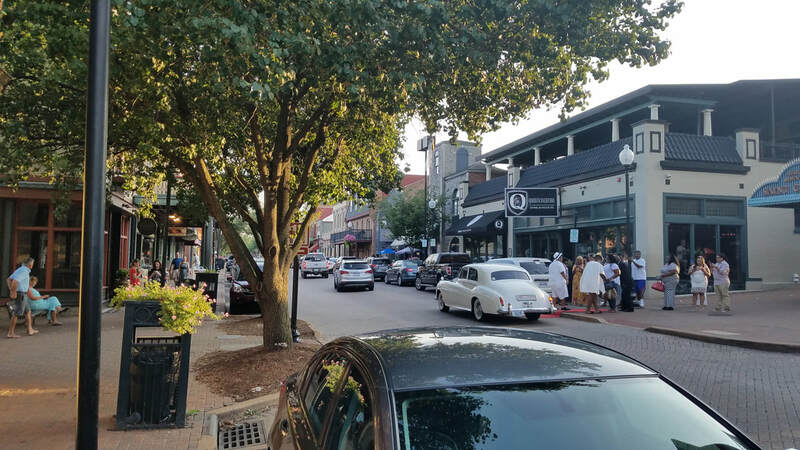 The Riverfront and Main Street area is a central gathering place and focal point for the community. 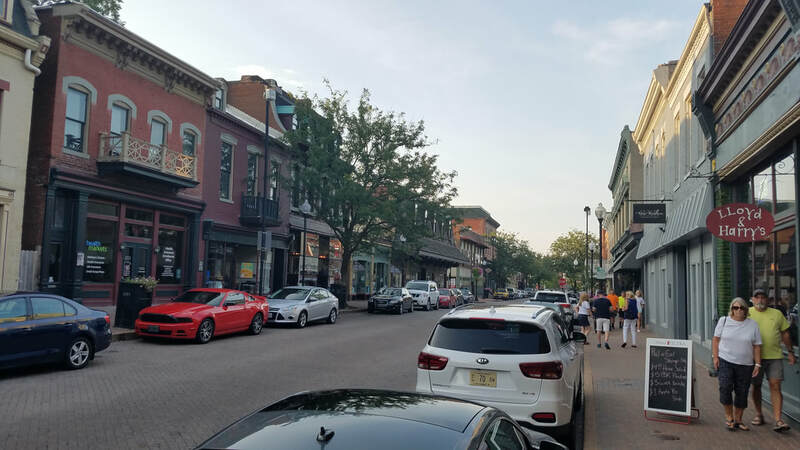 Main Street is on the National Historic Register and contains over 30 notable structures across 16 blocks that now house a variety of restaurants, cafés, shops, and other businesses. Below is a picture of the airfield from the 1940-50 era. I find that fascinating. Aside from its normal runway, the odd looking star looks very much like Spencer Naval Outlying Field's (KNRQ) (https://www.airnav.com/airport/KNRQ) by Pensacola, Florida. It was mostly used for helicopter training. Smartt Field was named in honor of Ensign Joseph G. Smartt who was killed in action during WWII while serving with Patrol Squadron 11. If you’re there on a Thursday or Saturday (10 am to 2:30 pm), there is a good chance the Missouri Wing of the Commemorative Air Force (CAF) will have its hangar/museum doors open (http://cafmo.org/content/the-hanger/museum/museum.aspx) and you can read and see more of the Airport's and CAF's history then. Once a year, in October, the Airport holds the Annual Open House and Pumpkin Drop as well. EAA Chapter 32 (https://32.eaachapter.org/) provides a number of experimental aircraft on display as well as food and drinks and, for those willing to try their luck hitting an airplane with a pumpkin or two from the air, the opportunity is available to “bomb” an old fuselage. Once on the ground, the St Charles Flying Service (www.stcharlesflyingservice.com) has a crew car you can use if you’re planning a short stay (like just grabbing lunch) or you can call a taxi, Uber/Lyft for longer stays. 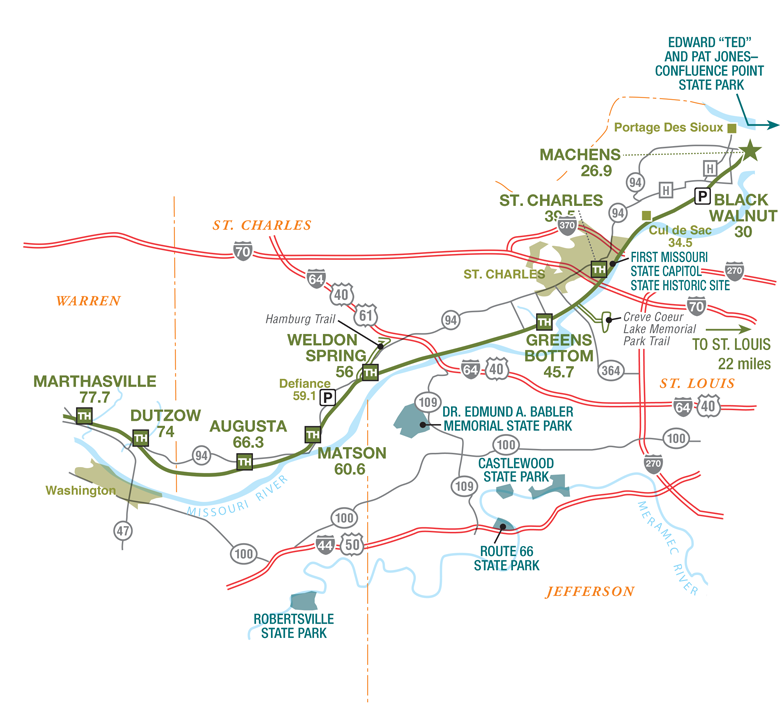 Once downtown, you can walk around everywhere or use the St Charles Trolley shown below, which runs from March 15 to December 31 (https://www.discoverstcharles.com/things-to-do/attractions/st-charles-trolley/). 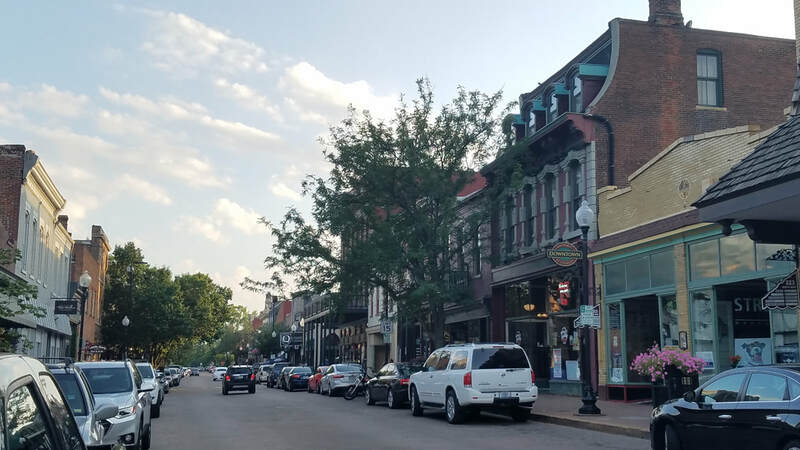 If you decide to plan a trip to St Charles, I suggest you go to www.discoverstcharles.com for more information including hours of operations for different buildings. You can even mail a “Visitors Guide” to your house.